The ever increasing volume of air traffic has caused a corresponding increase in concern over collision avoidance. Ground-based radar, traffic control, and visual vigilance are no longer adequate in today’s increasingly crowded skies. 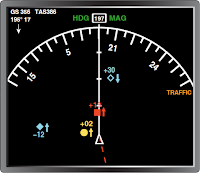 Onboard collision avoidance equipment, long a staple in larger aircraft, is now common in general aviation aircraft. New applications of electronic technology combined with lower costs make this possible. Traffic collision avoidance systems (TCAS) are transponder based air-to-air traffic monitoring and alerting systems. There are two classes of TCAS. TCAS I was developed to accommodate the general aviation community and regional airlines. This system identifies traffic in a 35–40 mile range of the aircraft and issues Traffic Advisories (TA) to assist pilots in visual acquisition of intruder aircraft. TCAS I is mandated on aircraft with 10 to 30 seats. The transponder of an aircraft with TCAS is able to interrogate the transponders of other aircraft nearby using SSR technology (Mode C and Mode S). This is done with a 1030 MHz signal. Interrogated aircraft transponders reply with an encoded 1090 MHz signal that allows the TCAS computer to display the position and altitude of each aircraft. 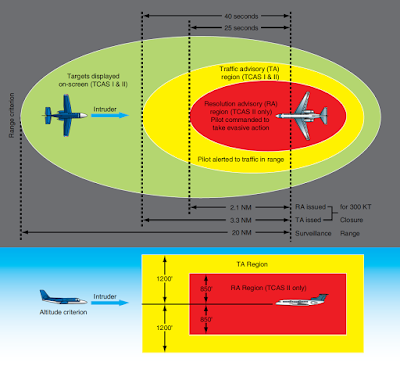 Should the aircraft come within the horizontal or vertical distances shown in Figure 1, an audible TA is announced. The pilot must decide whether to take action and what action to take. TCAS II equipped aircraft use continuous reply information to analyze the speed and trajectory of target aircraft in close proximity. If a collision is calculated to be imminent, an RA is issued. TCAS target aircraft are displayed on a screen on the flight deck. Different colors and shapes are used to depict approaching aircraft depending on the imminent threat level. 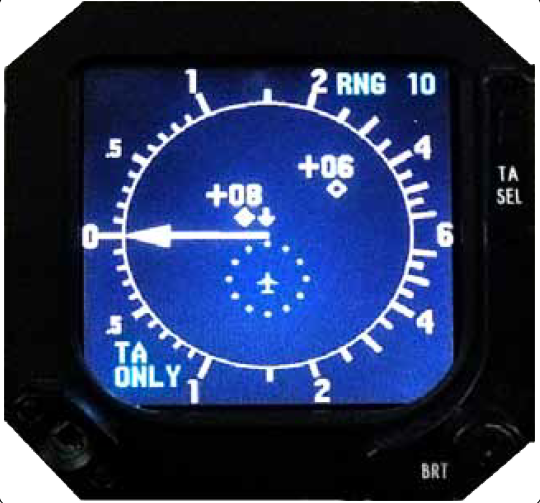 Since RAs are currently limited to vertical evasive maneuvers, some stand-alone TCAS displays are electronic vertical speed indicators. 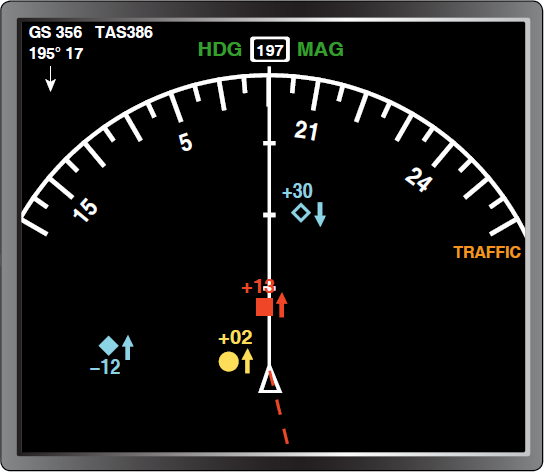 Most aircraft use some version of an electronic HSI on a navigational screen or page to display TCAS information. [Figure 2] A multifunction display may depict TCAS and weather radar information on the same screen. 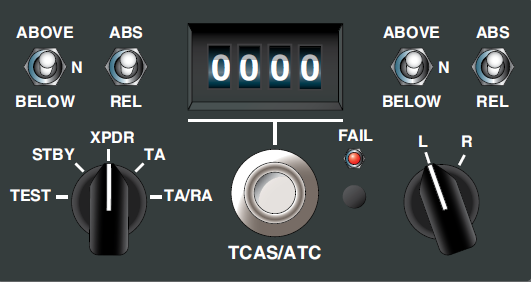 [Figure 3] A TCAS control panel [Figure 4] and computer are required to work with a compatible transponder and its antenna(s). Interface with EFIS or other previously installed or selected display(s) is also required. 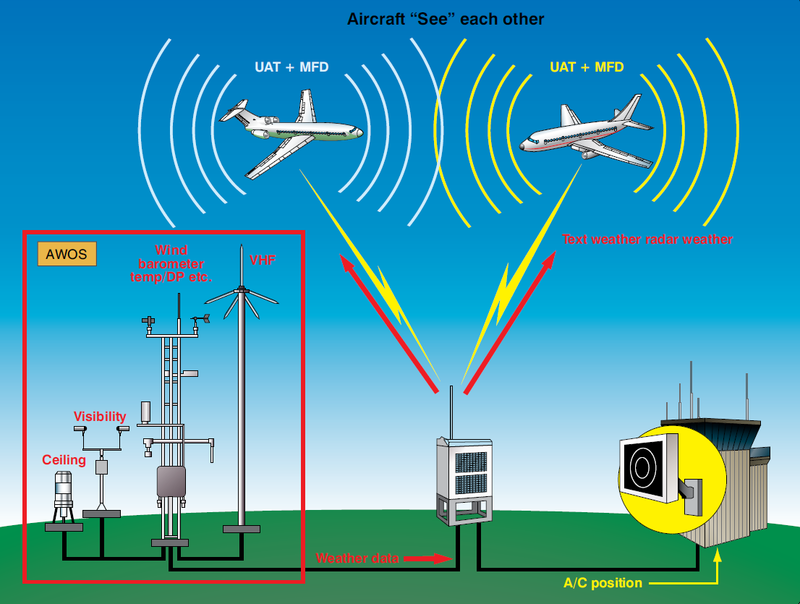 TCAS may be referred to as airborne collision avoidance system (ACAS), which is the international name for the same system. TCAS II with the latest revisions is known as Version 7. The accuracy and reliability of this TCAS information is such that pilots are required to follow a TCAS RA over an ATC command. and an ADS-B airborne receiver with antenna (right). 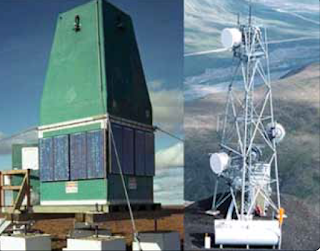 Inexpensive ground stations (compared to radar) are constructed in remote and obstructed areas to proliferate ADS-B. 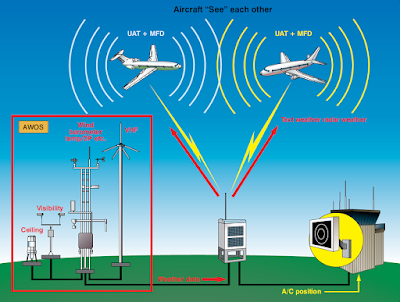 Ground stations share information from airborne ADS-B broadcasts with other ground stations that are part of the air traffic management system (ATMS). Data is transferred with no need for human acknowledgement. Microwave and satellite transmissions are used to link the network. For traffic separation and control, ADS-B has several advantages over conventional ground-based radar. The first is the entire airspace can be covered with a much lower expense. The aging ATC radar system that is in place is expensive to maintain and replace. Additionally, ADS-B provides more accurate information since the vector state is generated from the aircraft with the help of GPS satellites. Weather is a greatly reduced factor with ADS-B. Ultra high frequency GPS transmissions are not affected. Increased positioning accuracy allows for higher density traffic flow and landing approaches, an obvious requirement to operate more aircraft in and out of the same number of facilities. The higher degree of control available also enables routing for fewer weather delays and optimal fuel burn rates. Collision avoidance is expanded to include runway incursion from other aircraft and support vehicles on the surface of an airport. ADS-B IN enables weather and traffic information to be sent into the flight deck.